5 Who Shops for Car Insurance in Toronto? 10 Is Car Insurance Cheaper Outside Toronto? 11 What Does Car Insurance in Toronto Pay For? Rates between insurers in Ontario vary dramatically. There’s no “one size fits all” insurance pricing. 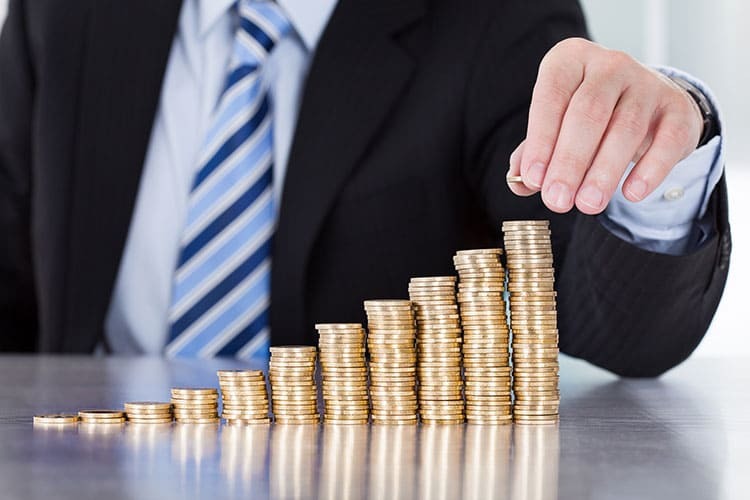 Though any two companies could have similar pricing on a given policy, it’s just as easy that there could be hundreds of dollars of difference. To understand why, let’s look at how auto insurance works in Ontario along with how the Toronto area affects calculations. First of all, Ontario’s auto insurance industry is served by private insurance companies operating under the rules and regulations of the Insurance Act. The Financial Services Commission of Ontario is the government body that acts as a watchdog for the insurance industry. Though the Ontario car insurance industry has heavy regulation in place, it remains a competitive market. Individual companies are free to calculate premiums and accept clients based on their own unique rules. Each company devises their operating procedures and the FSCO then approves these, provided they comply with provisions of the Insurance Act. The result is that each insurance company has a unique “recipe” for car insurance premiums that takes a multitude of factors into account for every car insurance policy issued. The weight each factor has may vary between companies. This is why one motorist can see several prices for the same coverage when shopping for insurance. Postal code: where a driver lives affects risk. Make, model and year of car: different vehicles and vehicle types have different risks. How much a car is driven: daily use makes insurance more expensive than occasional use. Driving records: the driving history of each motorist named on a policy is considered. Age, gender and marital status: Though some provinces limit the impact of these potentially discriminatory factors, Toronto and Ontario continue to consider these. Additional insurance coverage beyond the provincially required minimums. Deductible limits: low deductibles equal higher premiums and vice versa. While each insurer sets their own rate, these are part of what the FSCO approves, so a company that is licensed to sell car insurance in Ontario has had their rates approved. Collision and comprehensive insurance coverage is not required by the government. While a driver can choose not to cover their car, most people will have some level of these insurance types in place. Choosing not to add collision or comprehensive insurance is usually only viable for those with older vehicles who would replace it if a collision occurred, rather than repairing. Drivers of newer vehicles who finance their purchase may be required by the lender to have collision and comprehensive insurance in place. There are many more, and not all insurers offer all types of discounts. Checking with an agent or broker is the best way for a driver to know which offers apply. Is Car Insurance Cheaper Outside Toronto? The short answer is yes. Average prices outside the city of Toronto are cheaper. The longer answer is that there are also areas where the cost of car insurance Toronto is more expensive. 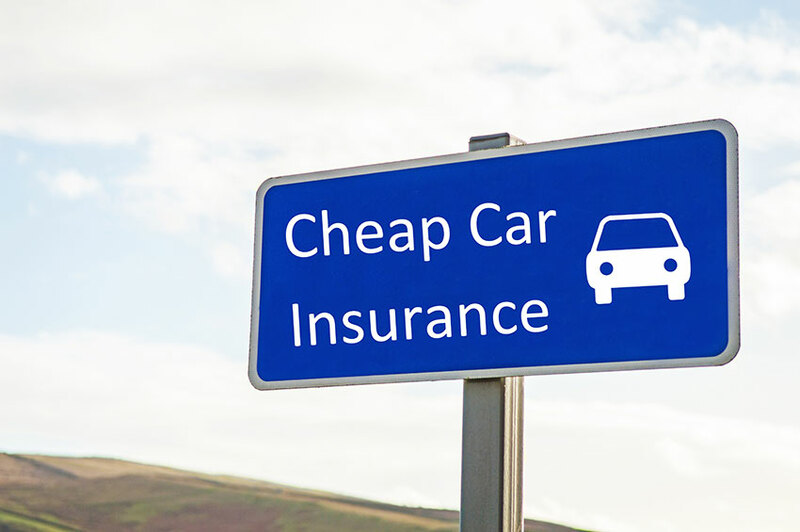 Brampton and Vaughan, in particular, are home to the very highest car insurance prices in Canada. Subject to many of the same big city influences as Toronto, it’s suspected that these areas are hotbeds for car insurance fraud, as accidents are frequent and claims costs are high. Eastern Ontario is the home of the best average car insurance rates, over $500 less than most Toronto regions. Kingston, Belleville, and Napanee enjoy average rates around $1,000. The slower pace of life and lower population densities outside the Big Smoke combine to push down insurance premiums in these regions. What Does Car Insurance in Toronto Pay For? Insurance pays for losses. The types of losses that are covered and the limits on how much coverage provided will be spelled out in your insurance contract. You should look at the contract and read it carefully to figure out exactly what is and what is not covered. Insurance won’t pay for every problem you encounter, but it will pay for a lot of things–some things you may not even know are covered. In general, insurance is intended to help cope with the financial consequences of accidents or unpredictable events. If the event is not sudden or accidental–for example, a flood when you live on a floodplain–insurance will not cover it.